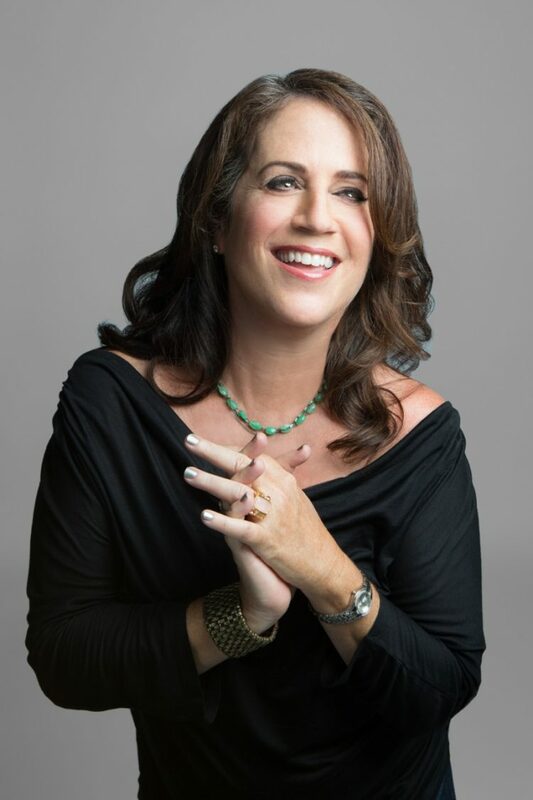 Marci Liroff is a pre-eminent casting director with credits that include many of the most iconic films (and several of my all-time favorites) including E.T. : the Extra-Terrestrial, Mean Girls, Indiana Jones and the Temple of Doom, Pretty in Pink, Vampire Academy, etc. She has worked with many of the most successful directors in the world including Steven Spielberg, Ridley Scott, Christopher Nolan. And, she is currently the owner of Marci Liroff Casting, and a top-notch acting coach. I first connected with Marci Liroff over our shared blog posts on speech habits and how they can affect how we are perceived. We had both blogged about vocal fry and uptalk – two verbal habits that may be the deciding factor in getting a second interview or audition. Audrey: When an actor comes in for an audition, does it matter how articulate they are? And, specifically, does an actor’s excessive use of filler words (like, ya know, totally, whatever, sorry, so, I mean, okay, etc.) get in the way and undermine the audition? Marci: If there’s time, I usually ask actors what they think about the script or the role. I love to listen to how articulate they are and how they express themselves. So to your question, if they’re constantly saying “you know,” “totally,” “whatever,” it gives me pause. That said, if their performance is great, then I’m in! Audrey: What is your opinion on why being an articulate, confident speaker matters and whether filler words are distracting and could undermine an audition? Marci: It is very cultural, societal and distracting. Actors need to be prepared. Audrey: You said that sometimes actors change up the vetted, scripted lines. Why do you think they do this? Is it lack of practice? Lack of confidence? Are they buying time because they don’t know the lines? Marci: Very good point about them buying time because they sometimes don’t know the lines. Another reason is because they’re not aware of doing this behavior. Your app will definitely help. I warn against changing up the dialogue. When the pages of a script get into an actor’s hands, they have gone through the mill; they have been vetted by writers, network execs, studio execs, etc. The words are arranged in a particular order for a reason. You wouldn’t change David Mamet’s words! Audrey: What would be your top tip for preparing for an audition? Marci: Know the script, the sides, and the character inside and out. Preparation is key. Be ready to be on your toes to change it up if you get some direction that may be different than what you prepared for. Audrey: Do you have any insight into the effect of technology on communication? In our digital culture, people are texting instead of talking and seem to be losing the ability to have substantive, articulate, empathetic conversations. Marci: Absolutely, it is amazing that people aren’t connecting face to face anymore. Not even picking up the phone. It has rewired our brains in an ADD way. We want instant gratification. We have no attention span. Audrey: I like to say that I want to turn our smartphone addiction into a solution with apps that humanize technology. So, what did she think about using an app to help actors prepare for readings, scenes, improvisations? Marci: I bought LikeSo and can’t wait to use it with my students!